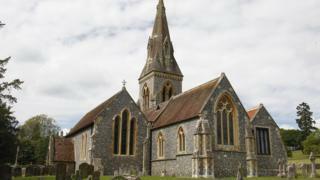 A weekly Sunday service will no longer be compulsory for churches after a vote to change a 400-year-old law was passed by the Church of England's ruling body. The General Synod voted to end the law - dating back to 1603 - which required priests to hold a Sunday service in every church they looked after. The Bishop of Willesden, who proposed the change, called it "out of date". Meanwhile, the General Synod has introduced six "pastoral principles" to improve the treatment of LGBT people. Decades of falling church attendances have left some priests looking after up to 20 rural churches. Previously, a rural priest would need to apply for permission from a bishop to not hold a Sunday service in each church. The Bishop of Willesden - the Right Reverend Pete Broadbent - chairs the Simplification Task Force formed in 2014 to improve the process of the Church of England. He said changing the law reflected the current practice of priests who look after multiple churches. Following the vote, he said: "You're meant to get a dispensation from the bishop - this just changes the rules to make it easier for people to do what they're already doing. It stops the bureaucracy. "This was just one (amendment) where we said, 'Out of date, doesn't work, we're operating differently in the countryside now, therefore let's find a way of making it work.'" When asked if the decision would affect elderly churchgoers in rural locations, who might have to travel further to attend a service, Rev Broadbent said: "No, because at the moment this is already regularised and it's already happening." Image caption Rev Hudson-Wilkin: "Thursday is the new Sunday"
The Reverend Rose Hudson-Wilkin, a chaplain to the Speaker of the House of Commons, said although it was "wonderful" to have "that one day where everyone can concentrate", the Church had to be realistic about people's day to day lives. "Times are changing - it is not just about a shortage of clergy but also the fact that people work on a Sunday," she said. "There is no use in crying over spilt milk. We need to find creative ways to worship." She added that at her churches "Thursday is the new Sunday". 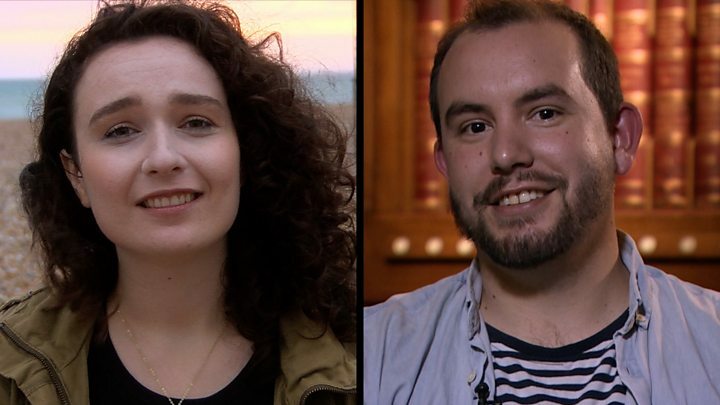 At the meeting of the General Synod on Thursday, a document outlining six principles to help improve the treatment of LGBT people was released. It said the Church had been "found wanting in its welcome and treatment of LGBTI+ people". The "pastoral principles" aim to encourage churches to see "difference as a gift rather than a problem", and build "trust" and "generosity". The principles encourage people to acknowledge their prejudice, make churches places of welcome, conduct theological discussions with respect, "cast out" fear, extend courtesy and kindness to all and refuse to exploit power over others. The document added that adopting the six principles "could be transformative for the Church" but would "require a change of culture in terms of the quality of our relationships".